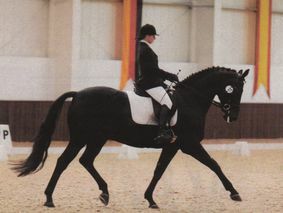 Working pupil placements are available at Sheepcote Equestrian. Both long and short term positions at Sheepcote have been accepted by students from around the world. Working pupils form part of the stable staff and are expected to care for approximately five horses to a very high standard. Pupils are required to carry out all regular stable duties and during the breeding season are able to gain practical experience in stud management. 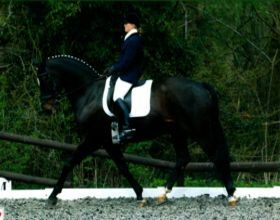 Riding tuition is given daily by David or Serena Pincus. Capable pupils may be asked to ride a variety of horses and will be offered the opportunity to assist with the training of horses at different levels. Competent students are also encouraged to compete in local competitions. Working pupils are invited to keep their own horse at Sheepcote for the duration of their placement. Schoolmaster horses are available for pupils who are unable to bring their own horse. 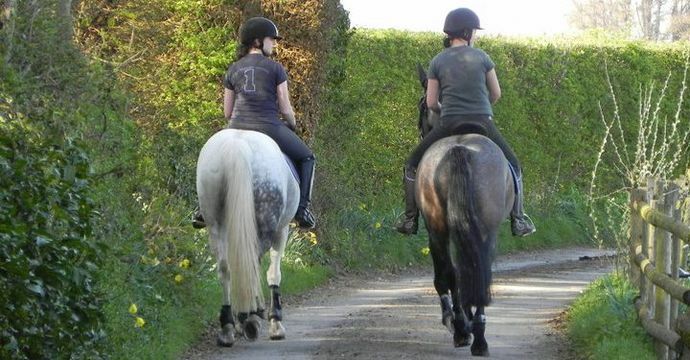 Students work in exchange for instruction, riding, food & accommodation and livery for one horse. Applicants must be practical, hardworking and keen to learn. A good sense of humour is essential! Please note that all communication will be in English.